The week of August 12 is almost over, and we, as always, have prepared for you the most interesting news from the gaming world. So if you are interested in some specific news and you want to know more about it, then click on the link and read the full article. If you are a fan of Grand Theft Auto, then you are always looking for the latest GTA 5 news, which we are happy to share with you. 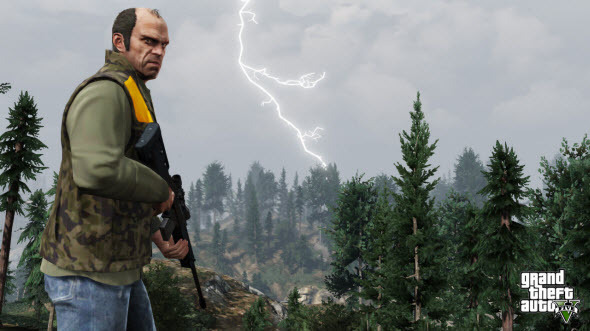 So, the game's developers have reported that the protagonists will have different abilities and skills that can be applied in the different situations, have shared the descriptions of the main game's activities (the customization of vehicles, the appearance of some municipal structures) and they have presented GTA Online (GTA 5 multiplayer) and its main features. If you want to know more details about some news, click on the link. 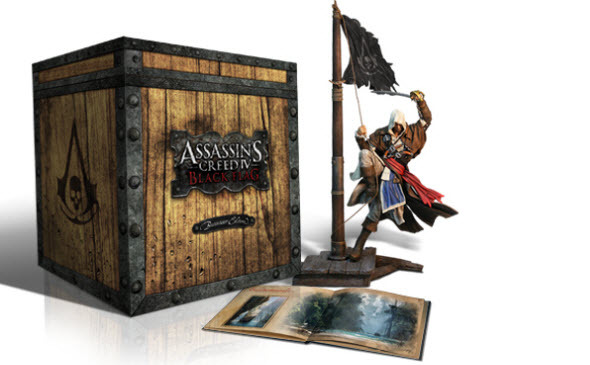 Assassin's Creed 4 pack - The Buccaneer Edition (presented in the spring) - has got a short trailer, which shows the items included in this interesting set. So if you are fond of this game, then you should definitely watch AC4: Black Flag trailer, and decide whether you want to have these objects in your collection or not. The developers of PES 2014 game (the eternal rival of FIFA), do not lose their time in vain. This week, they have begun to publish the tutorial series that explains how to use the main game’s features playing with your joystick. Thus, you can watch the first PES 2014 trailer, which shows several tactics of how to kick the ball, clicking on the link above, and the second tutorial, which explains how to use the Heart feature on the joystick, and which is published in our FB community. Splinter Cell: Blacklist game will be released very soon, but the developers of this shooter do not want to wait so long to please us. Over the last few days, they have shared a lot of useful and interesting information. So, they have announced the creation of the special site with the multiplayer mode (Spies vs Mercs), which can be tested, and have released several trailers for the game. Want to know more - click on the link. If you are interested in The Witcher game series and enjoy high-quality videos, then you should watch the new cinematic The Witcher 3 trailer, which was published a few days ago and which shows us the moral principles of the protagonist. Electronic Arts has decided to remind us about the next part of its Need for Speed ​​game series and has shared the new information about Need for Speed: Rivals. 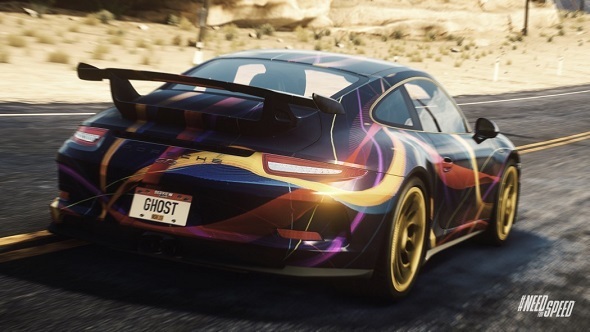 So, the game developers have told about the nice bonuses for those who will pre-order Need for Speed: Rivals, what is the customization of your vehicle and why you should do it, and they have demonstrated the latest Need for Speed: Rivals screenshots, on which you can see already customized cars. Look, read and enjoy.